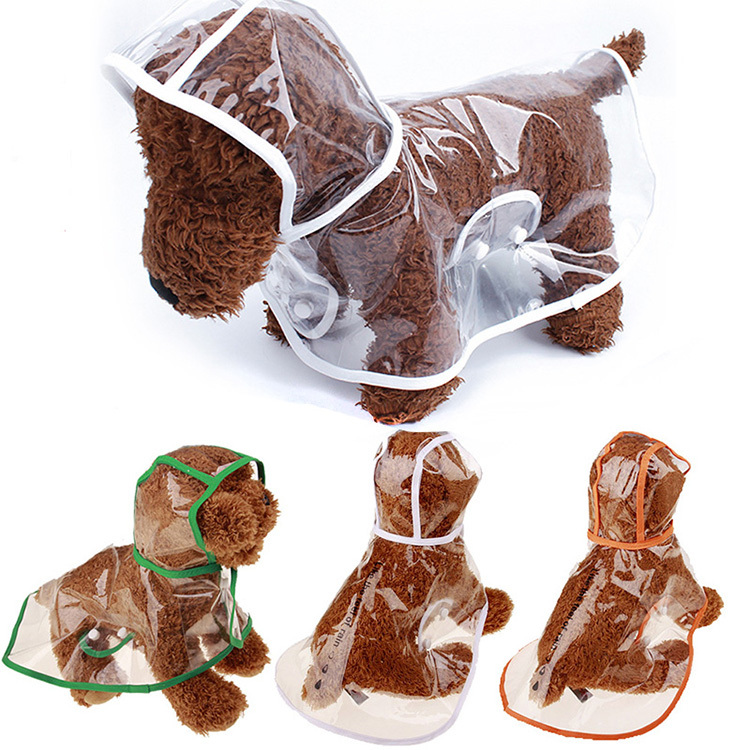 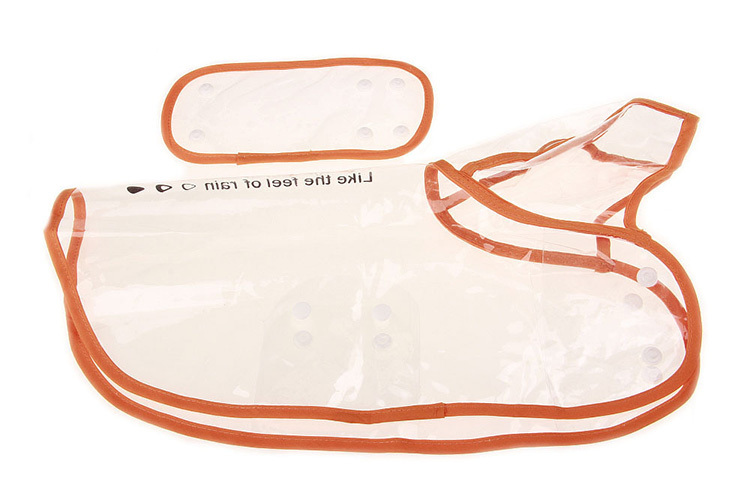 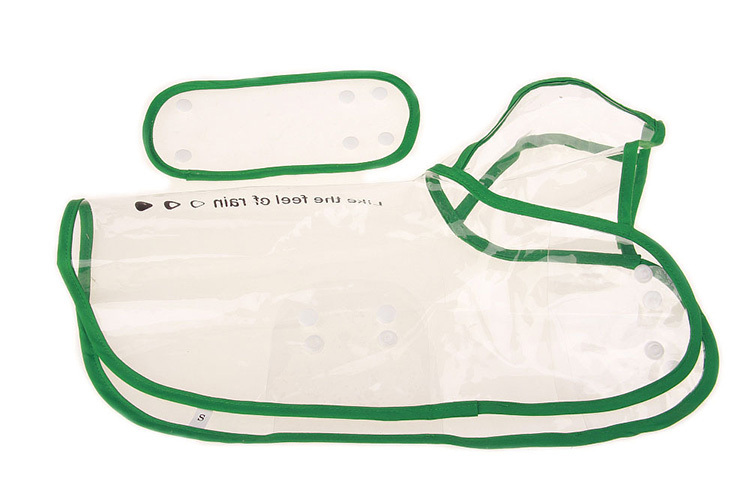 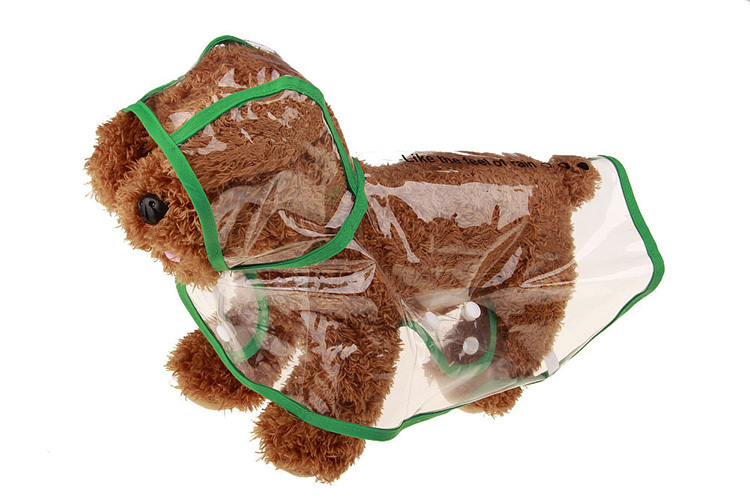 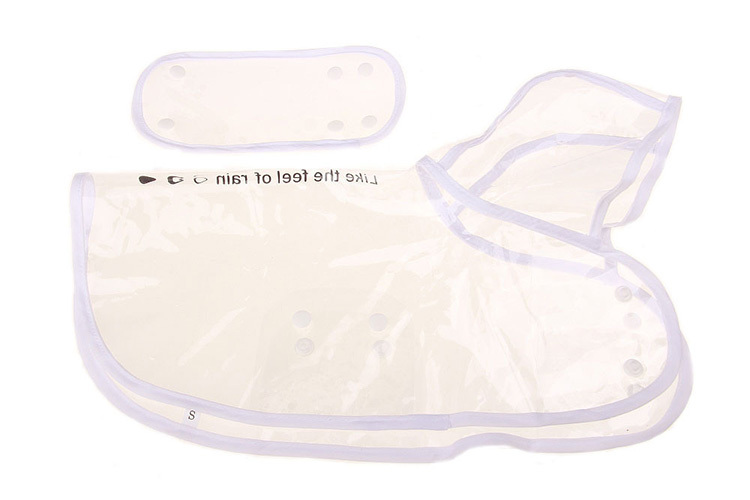 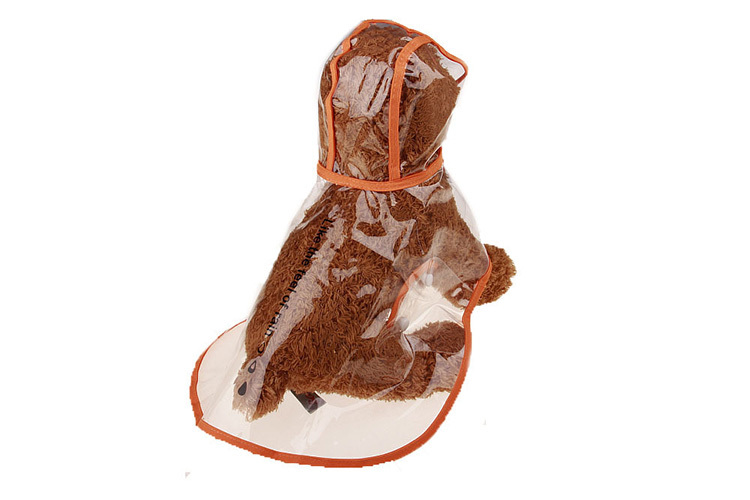 This transparent waterproof dog raincoat is lightweight water resistant and made of plastic. 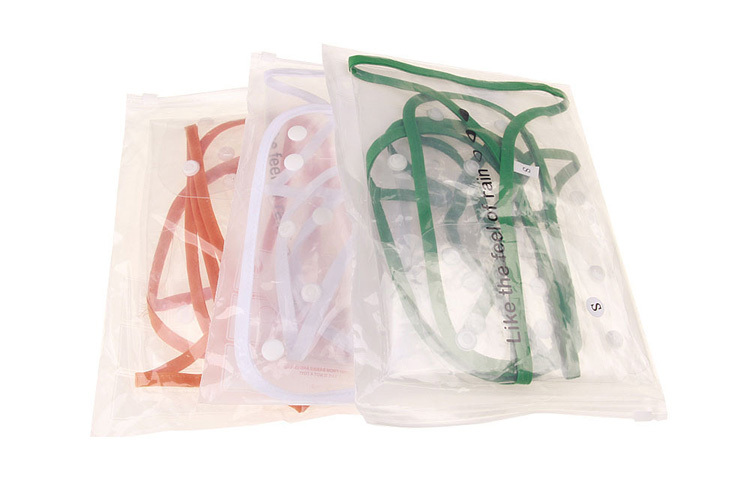 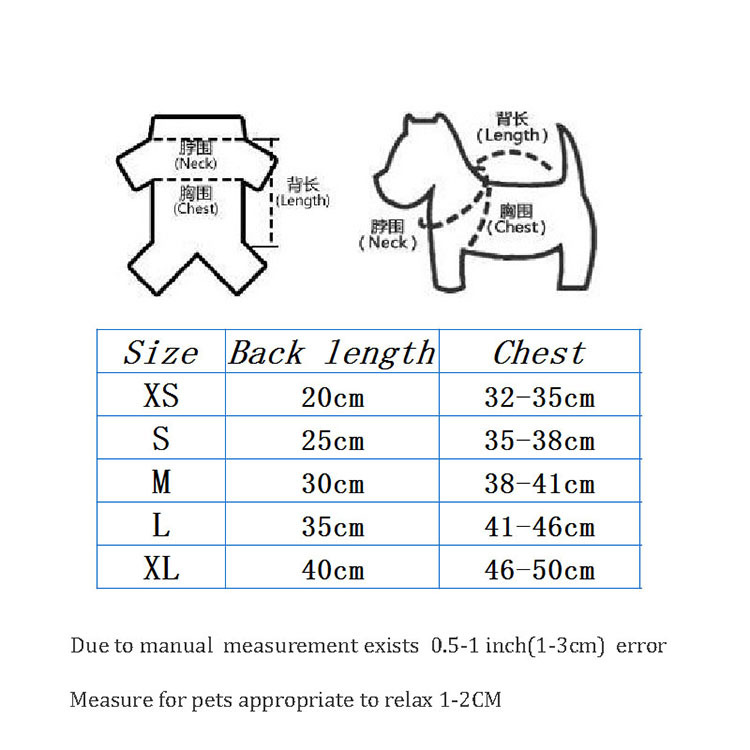 It is very comfortable to wear, easy to put on and take off, and each jacket has a leash opening, so you can carry it on your leash or stow it away when not in use. 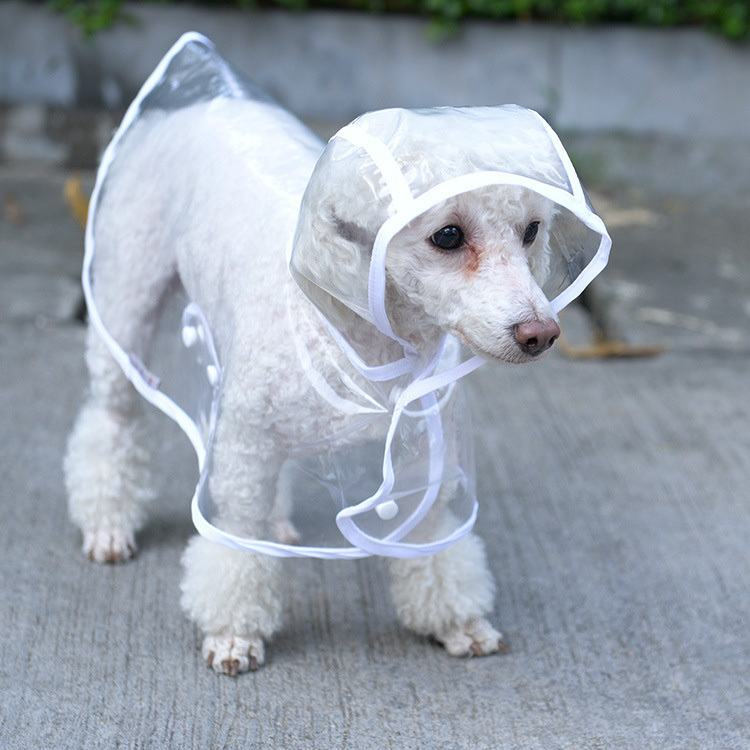 The dog waterproof rain jacket helps to keep pets dry and comfortable in rainy weather and help your pets keep warm in windy weather.